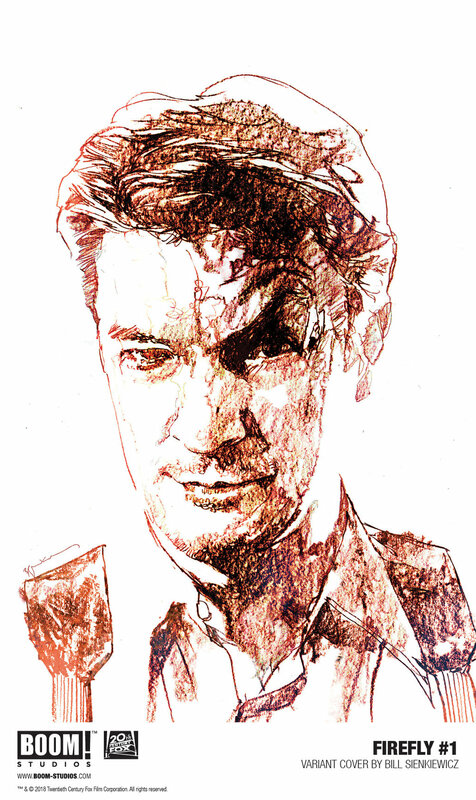 It's another #MalCrushMonday, and you know what that means: more Firefly goodness. 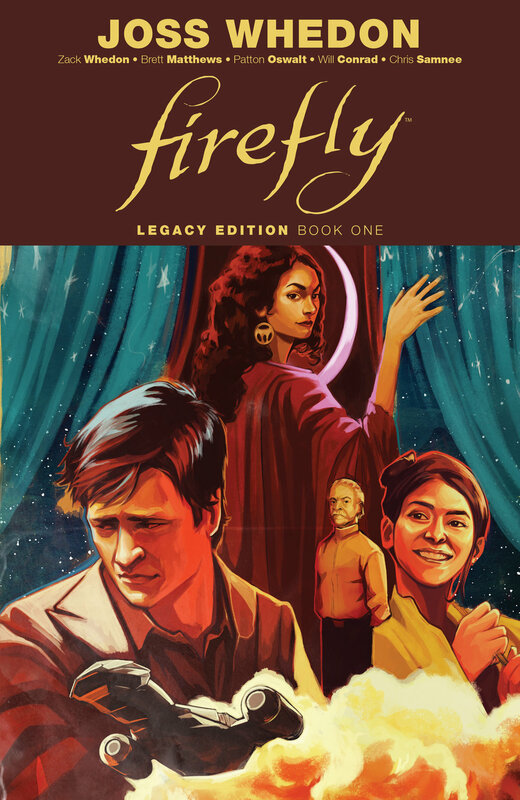 While we're still a few months out from the release of Firefly #1, BOOM! Studios have announced that the issue will receive a deluxe box set with all sorts of goodies. Most notable? A heretofore unannounced variant cover from Tula Lotay, in addition to the previously announced covers. Check out the details below, Browncoats. Celebrate the launch of FIREFLY #1 - from New York Times best-selling writer Greg Pak (World War Hulk, Mech Cadet Yu) and artist Dan McDaid (Judge Dredd), along with series creator & story consultant Joss Whedon (the visionary writer/director behind Buffy The Vampire Slayer, Marvel’s The Avengers and more) - with the very first FIREFLY BIG DAMN HEROES BOX! Firefly #1 will hit comic shops exclusively on November 4.